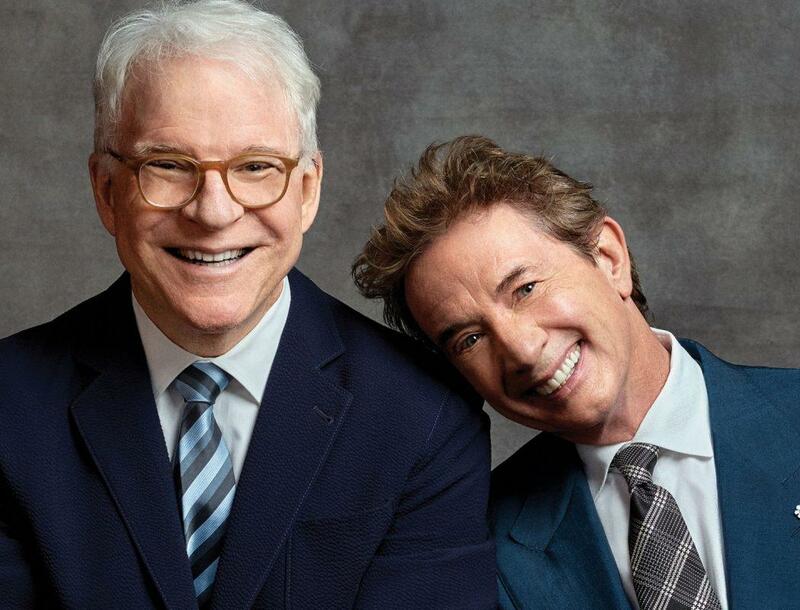 Steve Martin & Martin Short are on the road this summer with their Now You See Them, Soon You Won’t tour, and this month SPR will give away three sets of tickets to see them at Northern Quest Resort & Casino. The show includes musical storytelling, dancing, and laughter. A pair of tickets to see Steve Martin & Martin Short at 7:30 pm Sunday, July 21 at the Outdoor Concert Venue at Northern Quest Resort & Casino. The bill includes also Della Mae and Alison Brown. A gift card from Thomas Hammer Coffee Roasters, also located at Northern Quest Resort & Casino. Hitting the road together in 2019, this hilarious and award-winning duo are taking their tour across the nation, entertaining audiences with their exuberant performances and witty one-liners. As acclaimed comedians, actors, writers, musicians, singers and performers, the question is what can Steve Martin and Martin Short not do? Fans will experience a night full of musical story-telling, dancing, and belly-shaking laughter from two of America’s biggest names in entertainment. Everyone making a pledge of support to Spokane Public Radio by April 24 is entered into three drawings. You don’t have to pledge to be entered, but your support helps keep your public radio programs on the air 24/7.